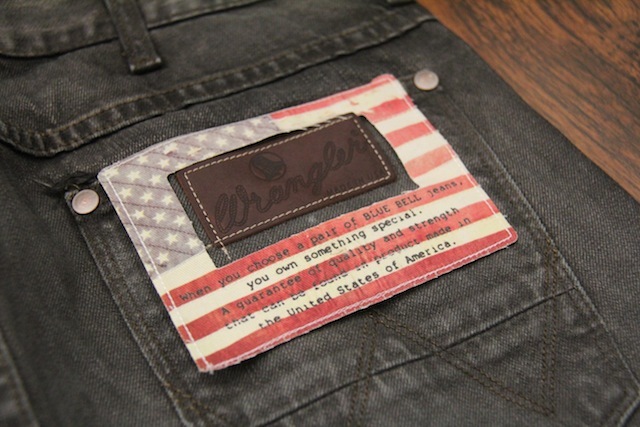 Wrangler Blue Bell USA juga memiliki varian jeans hitam lainnya selain dengan cut Eddy yang sudah pernah kita review sebelumnya. Kali ini kita mendapatkan pinjaman Blue Bell Matt berwarna hitam yang terbuat dari denim hitam dan sudah melalui proses washing untuk memberikan kesan worn out. 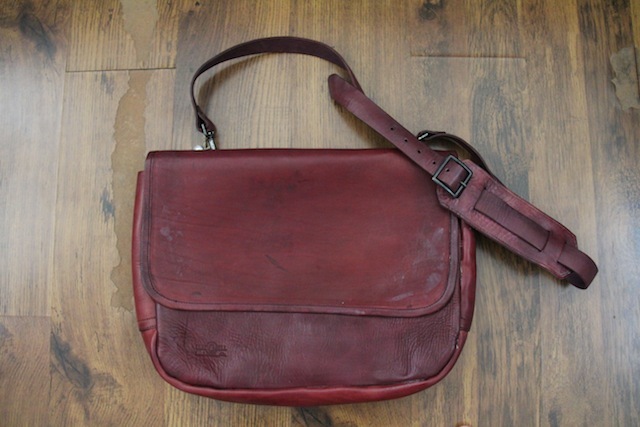 Untuk urusan detail dan wash, Blue Bell Matt hitam ini terlihat tidak jauh dari Blue Bell Eddy hanya saja Matt memiliki cutting yang lebih loose. Jeans ini tampak memiliki rocker vibe, terlebih karena warnanya yang hitam dan sudah worn out. 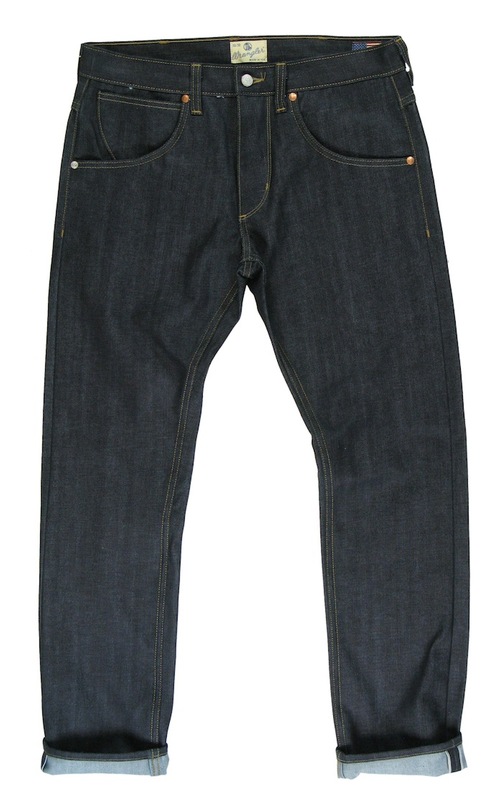 Secara keseluruhan, worn out effect dari jeans ini lebih terasa dibandingkan dengan Blue Bell Eddy Black karena warnanya terlihat lebih muda dan banyak terlihat crease dan fading di banyak tempat. Jeans ini terbuat dari selvage black denim yang jika kita balik bahan bagian dalamnya memiliki warna putih yang sangat kontras dibanding warna luarnya. 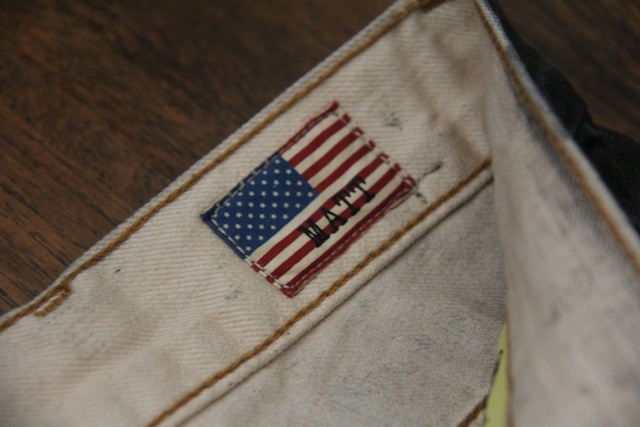 Kita sudah sering melihat detail-detail yang ditawarkan oleh Wrangler Blue Bell Made In USA dan jeans ini tidak luput dari detail-detail menarik yang mereka tawarkan. Sebut saja zipper fly dengan zipper dari YKK berwarna silver dan dilengkapi dengan rivet pada bagian-bagoan tertentu yang juga berwarna silver. Selain itu iconic details dari Wrangler juga tetap bisa kita temukan seperti W stitch, 7 belt loops dan juga leather patch di kantong belakang. 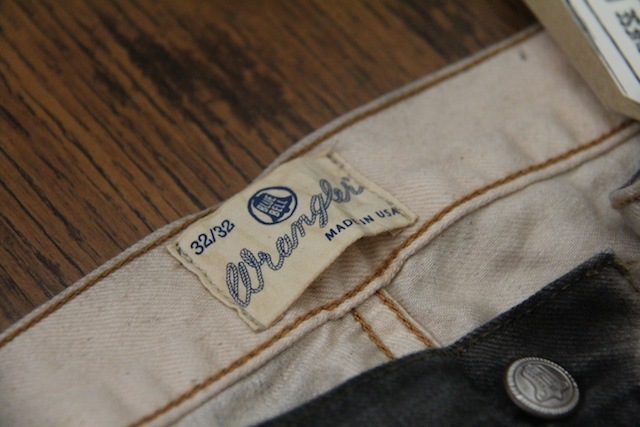 Wrangler Blue Bell USA has as well other black jeans variants apart from the Blue Bell Eddy which we’ve reviewed before. 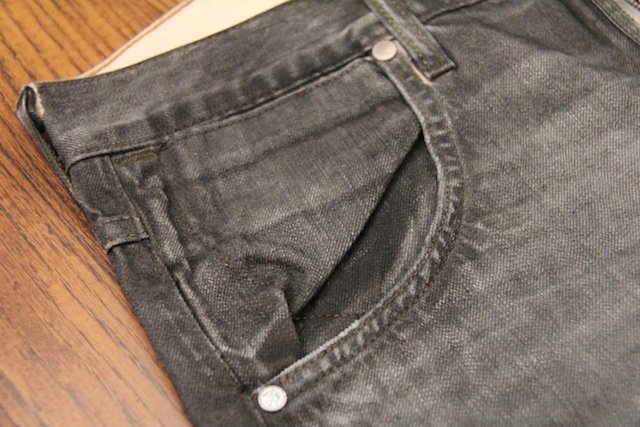 This time we got to review another black jeans from Blue Bell which is the Black Blue Bell Matt which is made from a selvage black denim and treated with a washing process to give it a worn out look. 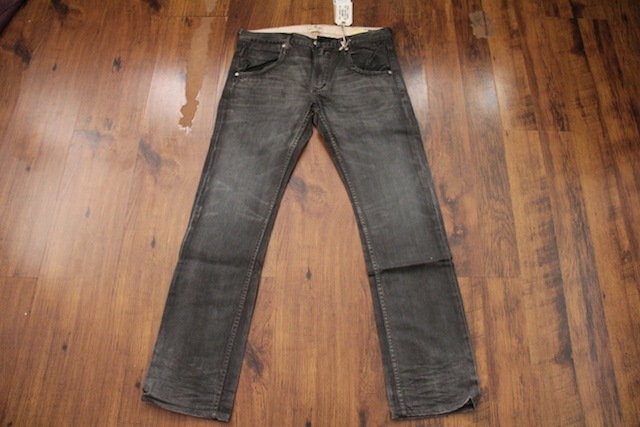 For the details and wash, this pair is pretty much similar to the previous black Eddy, but with a more regular cut. This jeans has that rocker vibe, mostly because of the worn out black color. 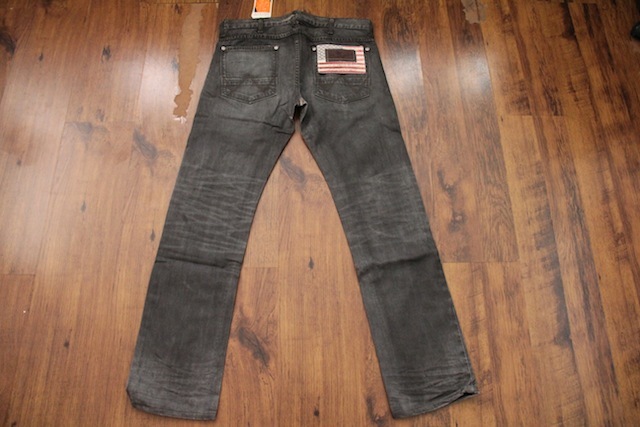 Overall, the worn out effect of the jeans is much more prominent than the previous Eddy we reviewed, mainly because this jeans has a much lighter black color and creases and fades can be seen in a lot of places. 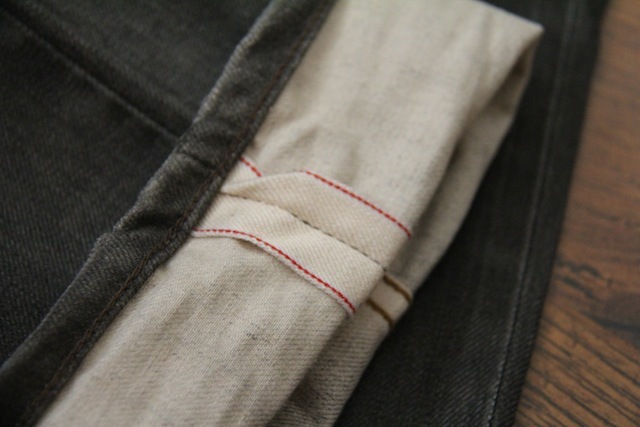 This jeans is made from a selvage black denim with a contrast white color on the fabric inside. 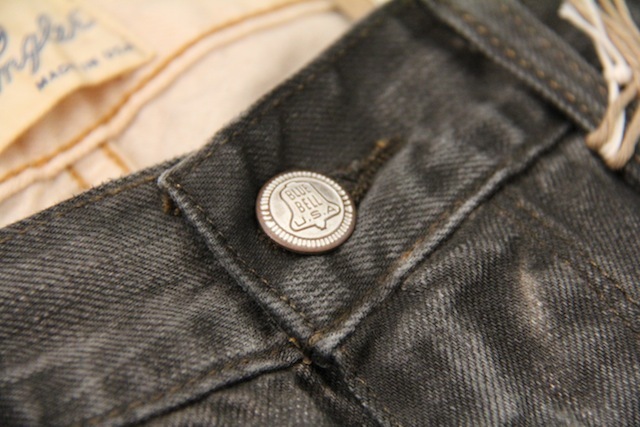 We have seen so much review about the details offered by Wrangler Blue Bell Made In USA and this jeans is not absence from those details. 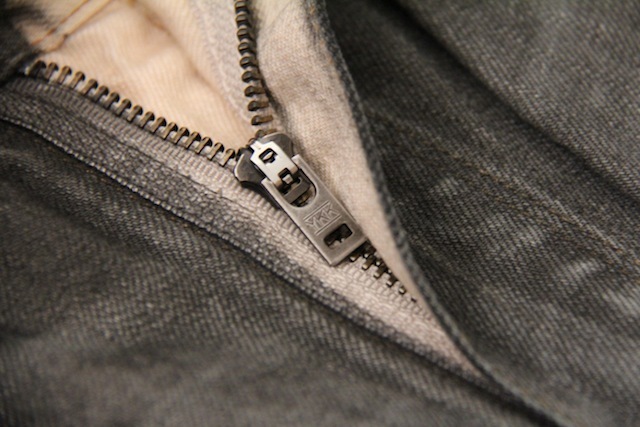 The fly is fastened with a silver YKK zipper accompanied by the use of silver colored rivets in some stress parts. 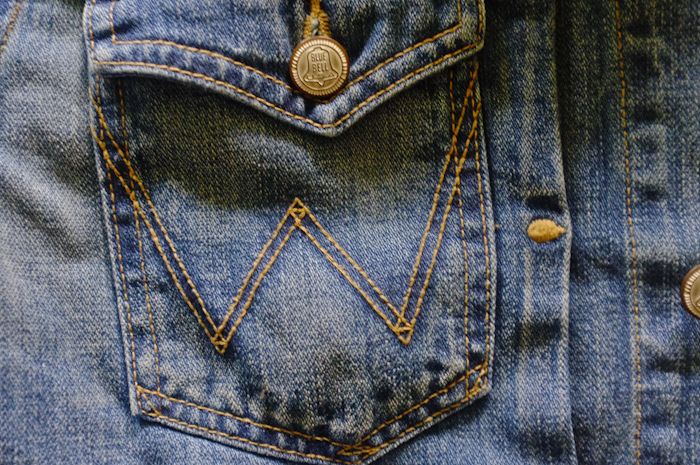 Of course we can still also see the iconic details from Wrangler such as the W stitch, 7 belt loops, and the leather patch on the backpockets.